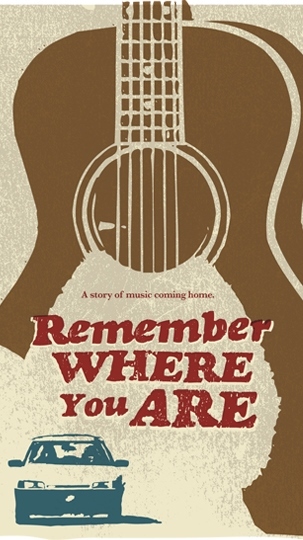 This inspiring film follows a pair of songwriters on part of a two-month tour of the U.S. in which they play shows exclusively in peoples' homes. Starting in New York City and making their way to Sun Studios in Memphis, the two struggle to redefine success and find meaning in more personal relationships with the people who listen to their music. Through it, they come to terms with the significance of music and art as a means to bring communities together.